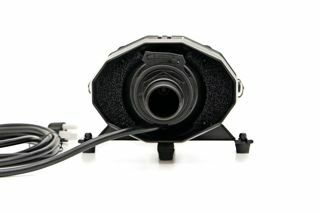 With a powerful stream of dry, filtered, and heated air directed from our engineered soft nozzle, water is blasted off your bike and blasted out of the areas where water seems to hide on a motorcycle engine and on chrome areas. 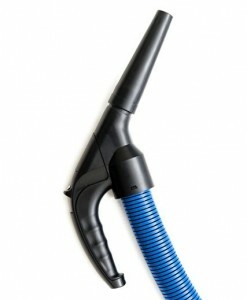 Simply plug in your Air Shammy motorcycle blower dryer using the long 15′ cord. Our heavy-duty hose is up to 10 feet long so you can set down the Air Shammy motorcycle blower as you walk around your bike. 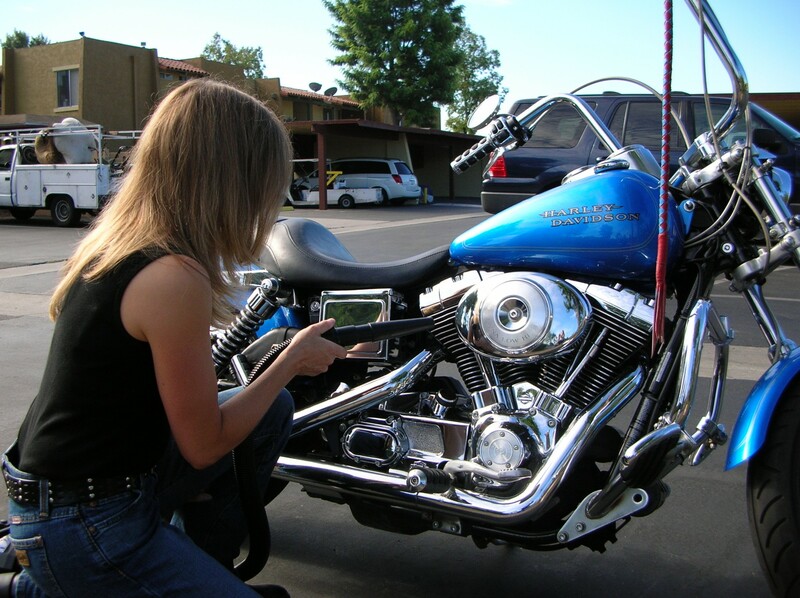 Any component of your Air Shammy motorcycle blower that could come into contact with your bike’s paint or chrome is non-marking and engineered to be soft and safe for your paint. 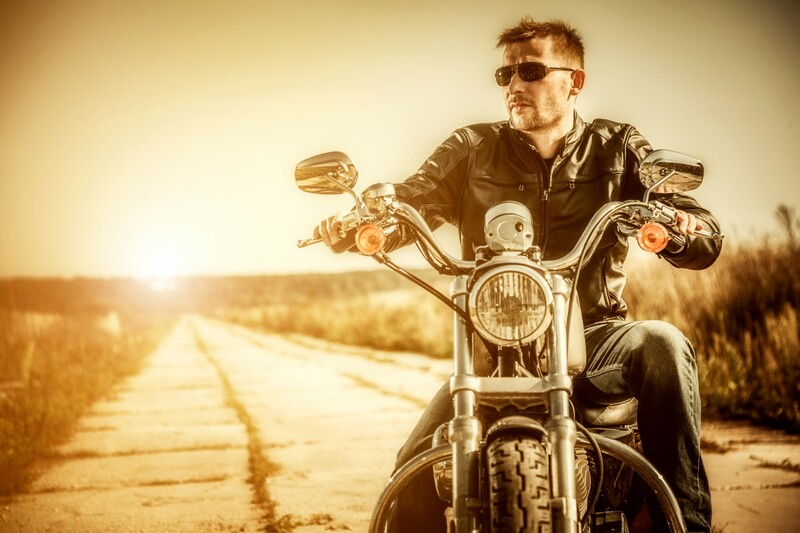 The first thing you will notice when you use our motorcycle dryer is that it gets the water off your paint, chrome and leather fast. Then use it to detail by “air-wiping” off any additional water left. The warm aireliminates any remaining water molecules leaving your paint and chrome spot free. Within minutes, your ride is completely dried off and you are ready to ride. 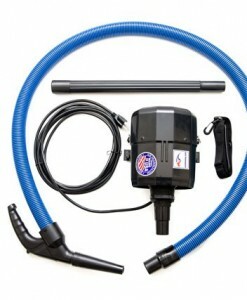 The Air Shammy motorcycle dryer works on paint, chrome, leather and windshields. And if your hair dryer ever quits working, your Air Shammy blower will come to the rescue! Stop spending all that riding time drying off your bike. There is no faster and better way to dry off your motorcycle than an Air Shammy Motorcycle dryer. Our state of the art design blasts the water off your paint and chrome within seconds. Our heated-air dryer motor generates up to 300 MPH of warm air to get the water off fast and then dry off any remaining water drops. 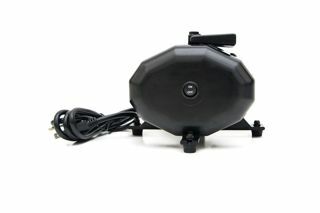 Our filtered-air motorcycle dryer makes sure that the air being blasted on your bike is clean and dry. The water is removed fast, and without the danger of shooting the water under gaskets, bypassing O-rings or into sealed bearings like an air compressor can. 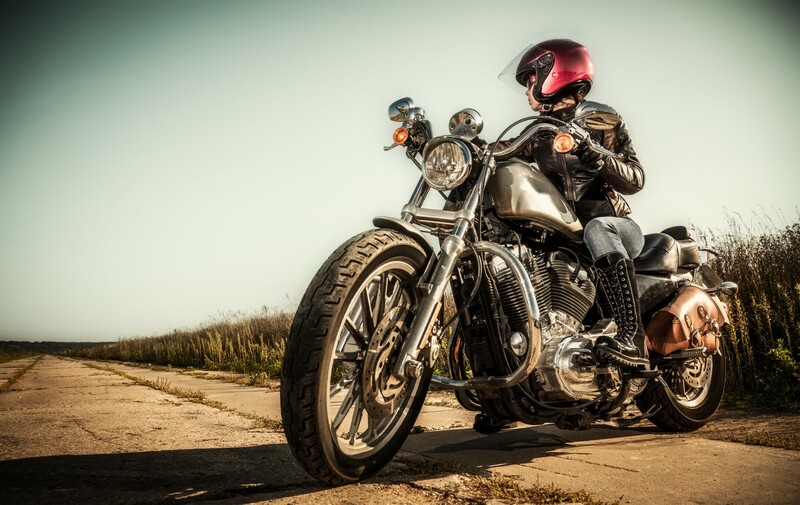 With the Air Shammy motorcycle dryer, drying your bike is oil-free, dry, and filtered and therefore, safe for all custom paint jobs and expensive chrome. 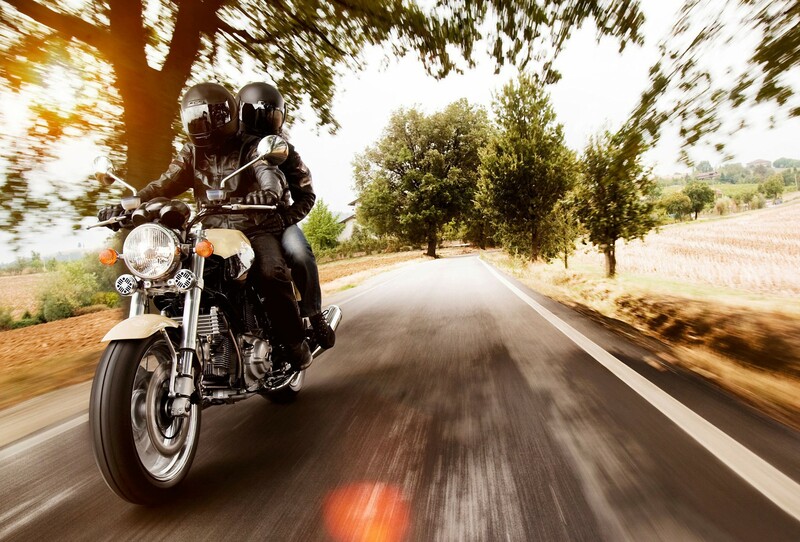 With the Air Shammy motorcycle dryer, you get touch free drying, heated-air drying,spot-free drying and quick-drying to get you back on the road. Air Shammy motorcycle dryers are the best value in the motorcycle industry. 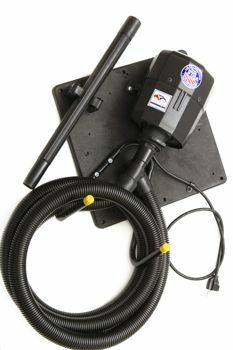 While comparable “blaster” units sell for $230.00 plus shipping charges, we have priced our motorcycle dryers starting at an affordable $128.77 price with FREE SHIPPING and no Handling charges. We can sell our product at this price because we have eliminated the distributor and dealer markups. 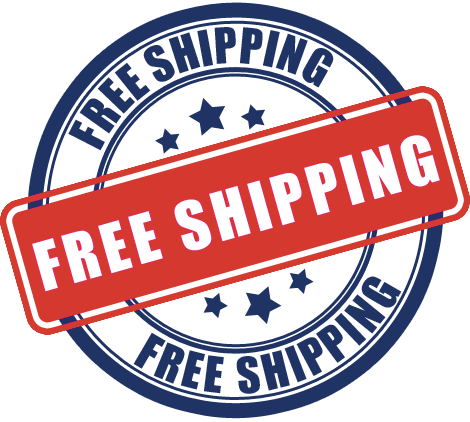 You save over $100.00 buying direct from the factory. 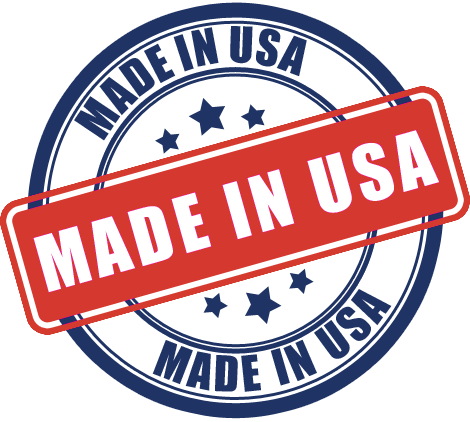 If having the best, Made-in-the-USA, motorcycle dryer is what you are searching for, then you are at the right place. 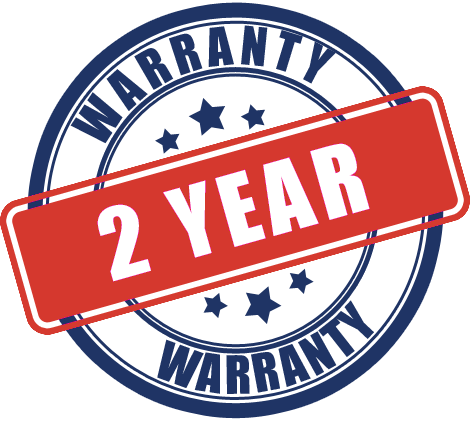 Don’t pay the distributor and dealer mark-ups simply for them to re-ship to you. Order your Air Shammy Motorcycle Dryer today. With Air Shammy, your bike gets “Blasted” not your wallet! There is no better deal in the motorcycle industry than the Air Shammy motorcycle dryer! 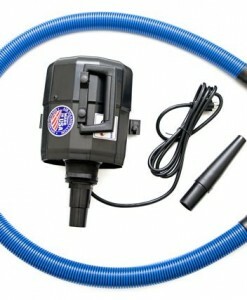 We are proud to introduce our expanded line of Air Shammy motorcycle dryers. This includes our standard model, our new XP high performance model and our new export (50 Hertz) model. 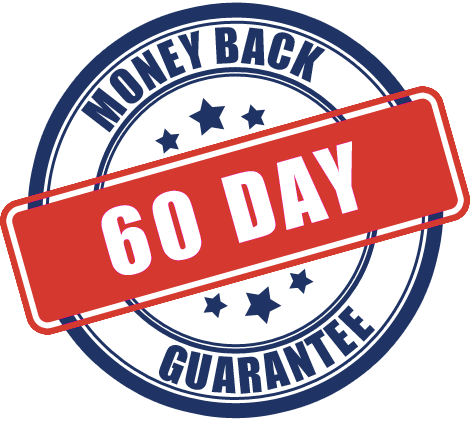 We guarantee that you will be pleased with how fast and completely the Air Shammy motorcycle dryer gets the water off your motorcycle that we will refund your money (within 60 days of purchase) if you are not completely satisfied!